Your audio and video systems need to be protected. Especially in busy venues. 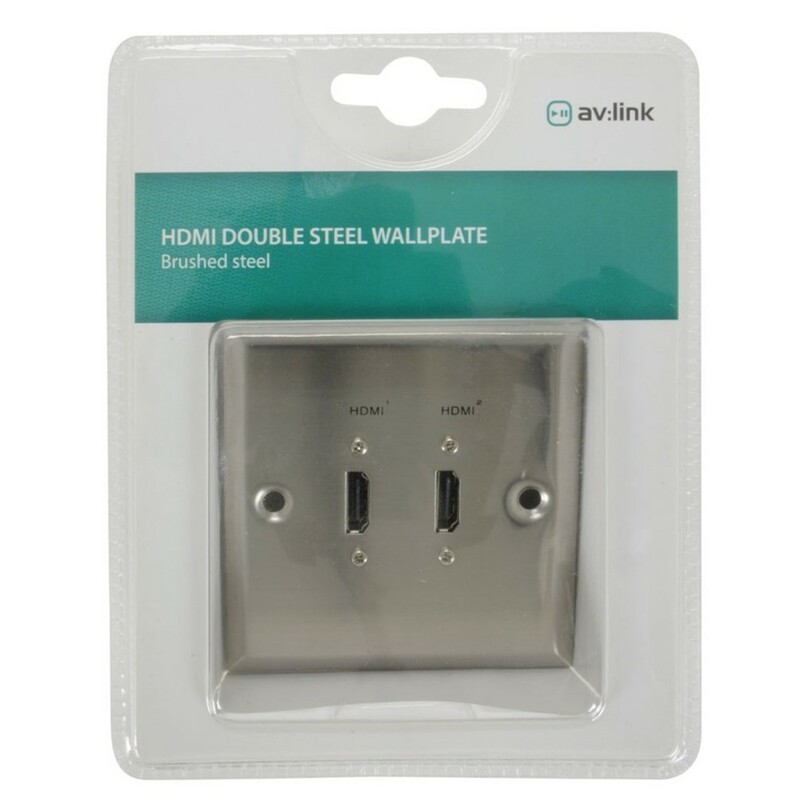 The HDMI Double Steel Wallplate offers attractive protection for your electrical wiring. 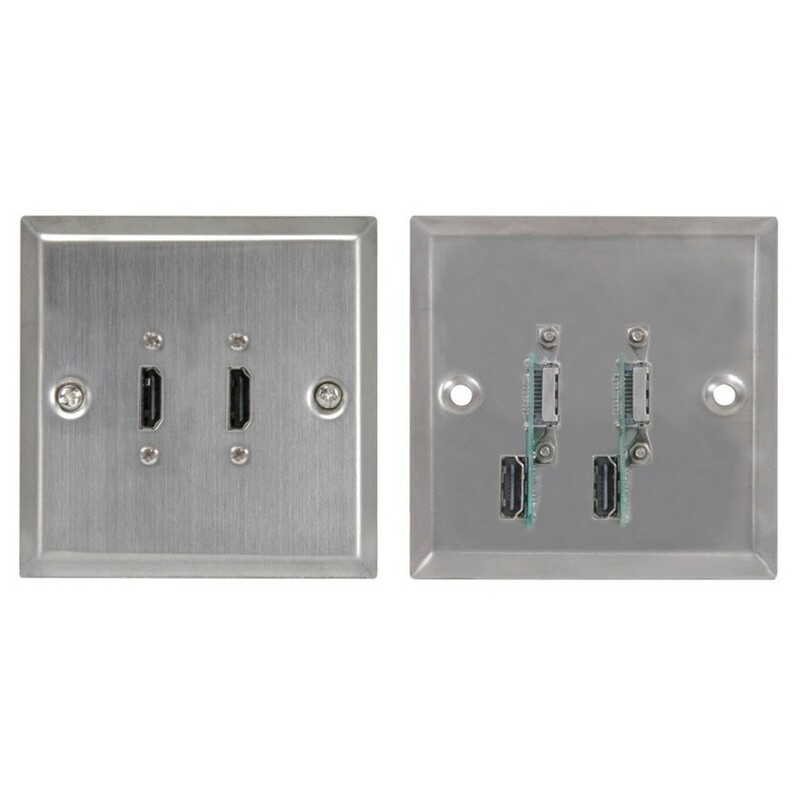 This flush mounting plate sits snugly against any standard mains back box and easy to install with the two included fitting screws. Don't be subject to technical issues by leaving your wiring exposed. 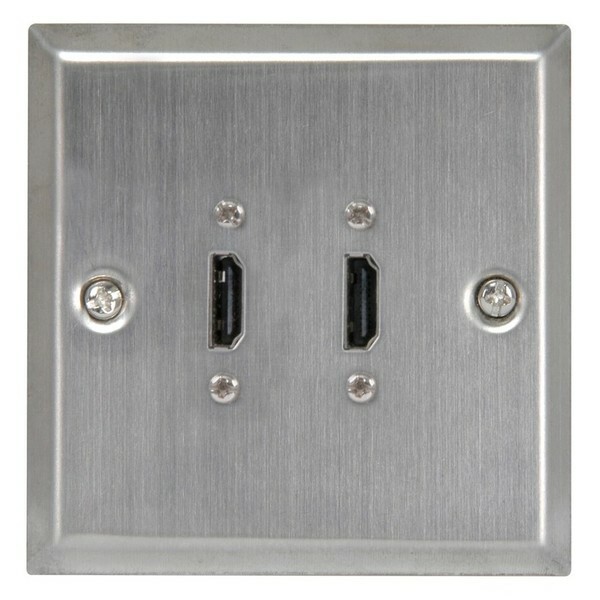 This is doubly important in a busy club or venue where there are a lot of people. This attractive metal plate allows you to protect your internal HDMI cabling as well as protecting your patrons from easily avoidable accidents.